Stella and Dot Apparel Launch! Stella & Dot launched apparel today! Stella & Dot is already well-known for its on-trend and affordable jewelry and now they are adding apparel to their offerings! They are starting with the release of some awesome tops that are ready to jump into your fall wardrobe. Sella & Dot has the added convenience of being able to shop the whole look and easily select just the right jewelry to complement your new top. 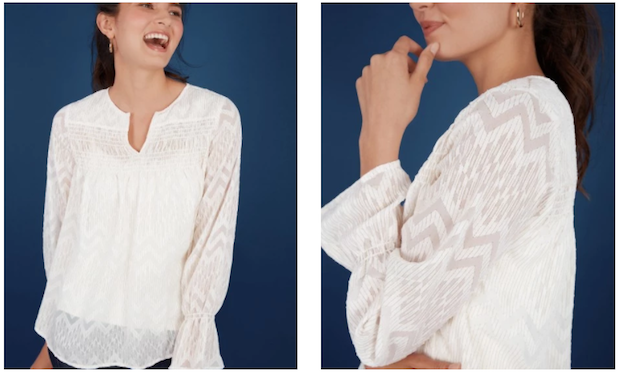 If you have also considered becoming a Stella & Dot Stylist, these new tops will also help Independent Stylists offer their shoppers the full package – making selling Stella & Dot items that much more rewarding! 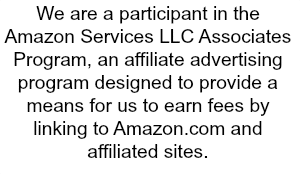 Stylists will earn 15% commission on all apparel sales. Find out more about becoming a Stella & Dot Stylist here. 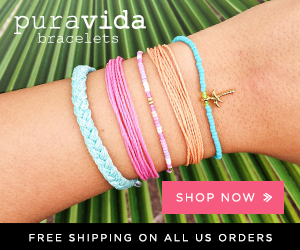 Shop Stella & Dot’s entire look here! This entry was posted in Fashion on August 4, 2017 by Chrysa.